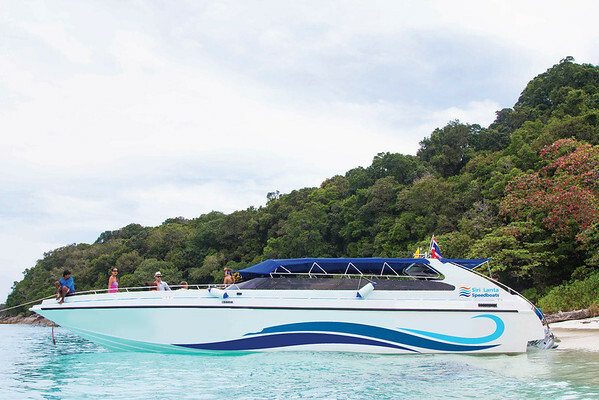 The Krabi Town to Koh Lipe ferry departs from Krabi Town Klong Jilad Pier. 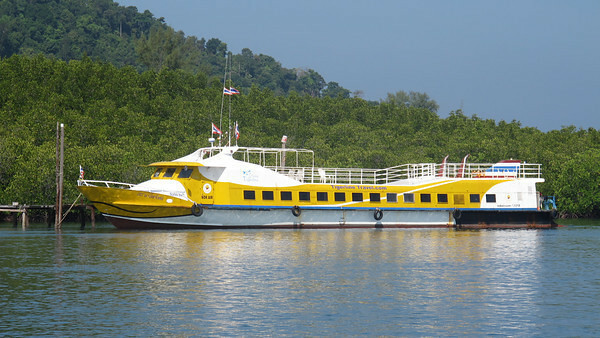 The ferry journey takes 4.5 hours. 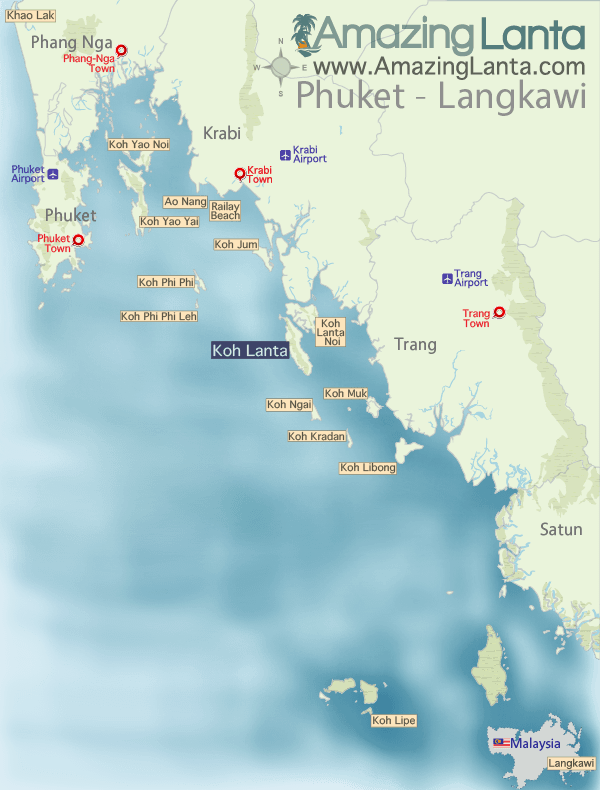 View the Krabi Town to Koh Lipe timetable and buy tickets online.